1. Call at least 2 days ahead of time and schedule a time. 2. Follow our dress code. parents of minors must sign a waiver for them. You can download it here. 4. We are not a state park. 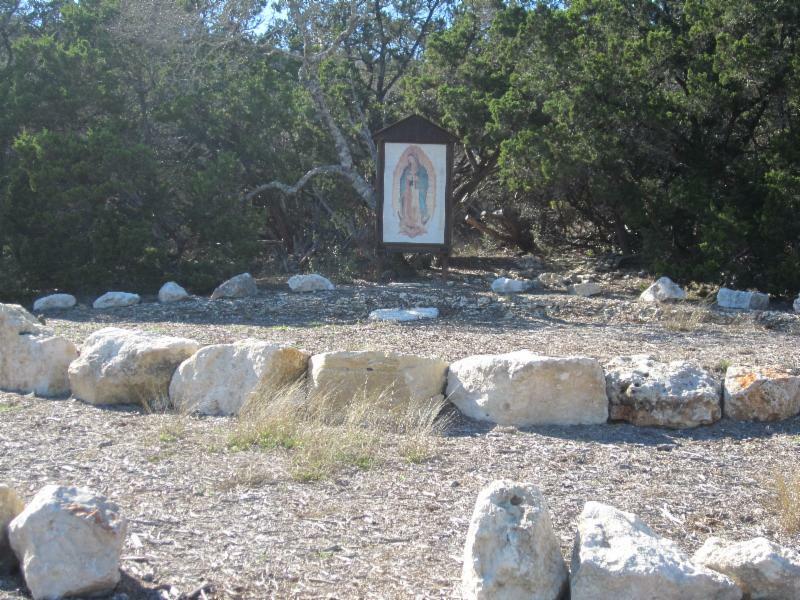 The entire property has been consecrated to Jesus and Mary, and serves as a monastery, sanctuary, and retreat center. Please treat it accordingly.